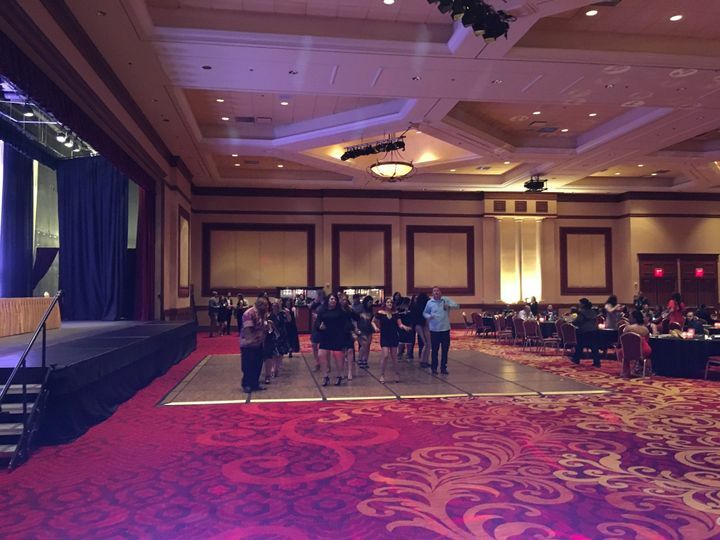 All In 1 Events is a professional wedding DJ based out of Las Vegas, Nevada. 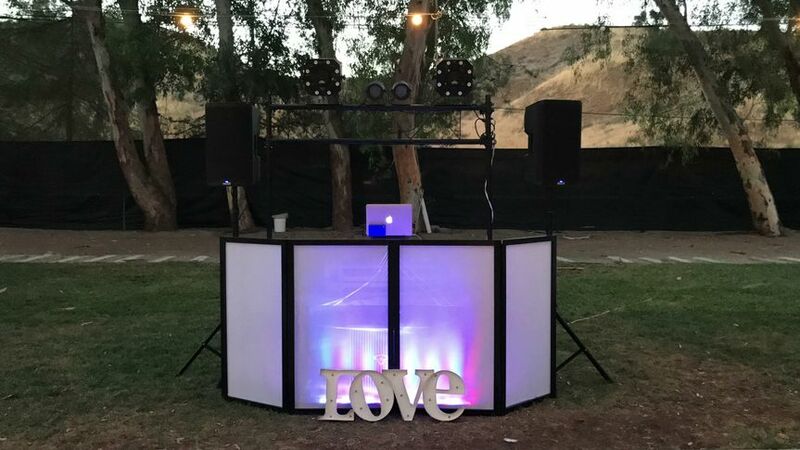 Founded in Southern California, this company has been in the entertainment industry for over 20 years, and throughout their many years, they have played for hundreds of weddings and special events. 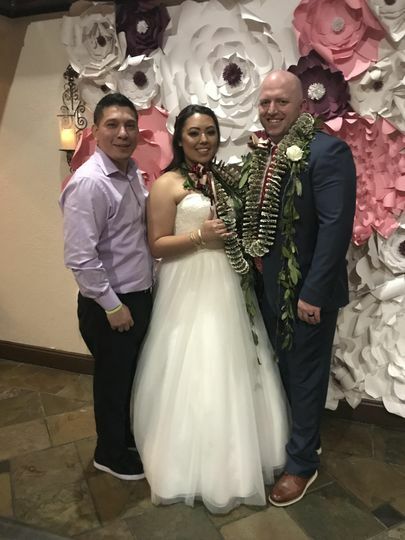 The All In 1 Events team focus primarily on making sure that you have a stress-free wedding day, and they’ll coordinate with all of your vendors to ensure that everything is executed in a timely fashion. 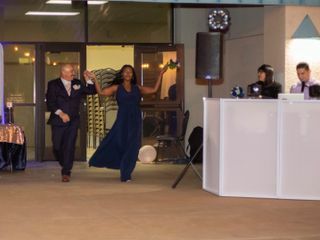 With All In 1 Events, you can get your guests onto their feet and turn your wedding day into a lively celebration. 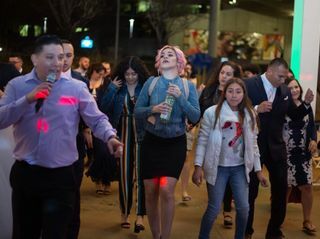 All In 1 Events is owned and operated by Dj Jay Rivas and Evie Rivas, both whom work together as a team for every event. Evie works as hostess and wedding planner to make sure your special day runs without a hitch. 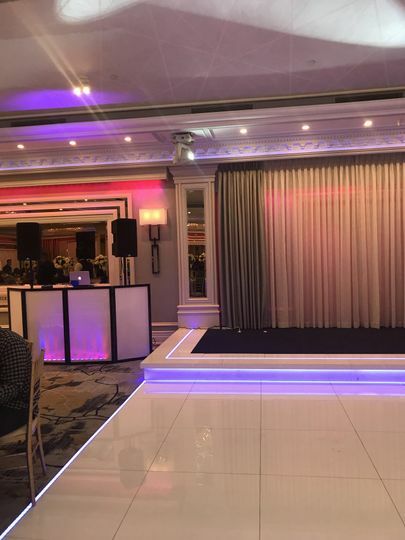 Jay has been an events Dj since 1996 and has Dj'd over 900 weddings. 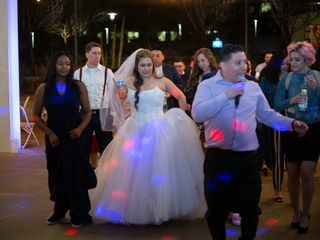 As an open format Dj, his mixing style and fun character will keep your guest on the dance floor. Jay was amazing! Made my husband and I feel comfortable from the very first time we spoke to him to inquire about his services. He kept us updated with everything from the day we called him to the day of our wedding. Best decision we made! 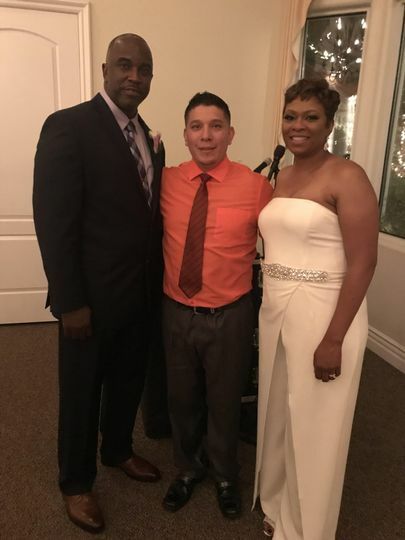 Him and his wife were a great helped and made our wedding day as stress free as possible. He had all the music we requested. 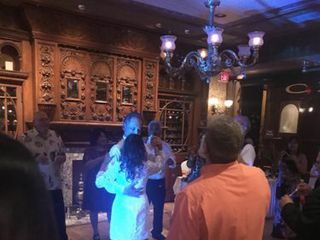 He had all our guests dancing and he even join in a few dances! He had everything down from the ceremony all the way to the cake cutting! HIGHLY RECOMMEND! 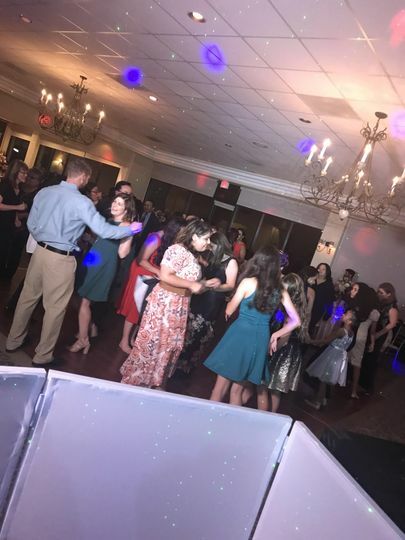 If you are looking for a great professional, upbeat, friendly, helpful DJ that won’t break your bank J is your guy! 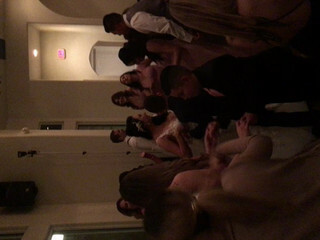 Brenda and Gabe, you both and your family and guest were amazing. 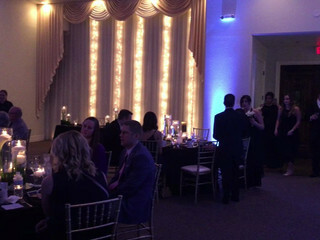 We had a great time being a part of your special day. 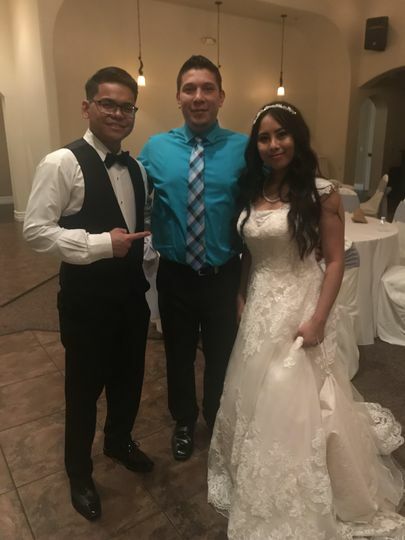 Thank you for trusting us to make your Wedding fun. Jay was great! Great attitude and really easy to talk to. Awesome customer service and very professional with his work. 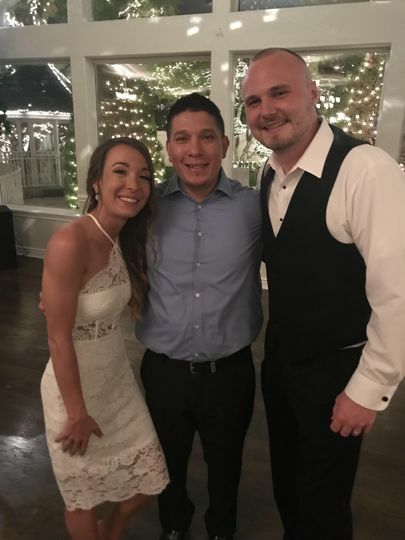 Made my wedding fun! He always had the beat going. Will recommend Jay if anyone needed a DJ. Thank you Denise, both yours and Gary’s families are amazing. Was such a pleasure to be your DJ. I’m glad that you enjoyed your special day and the music. 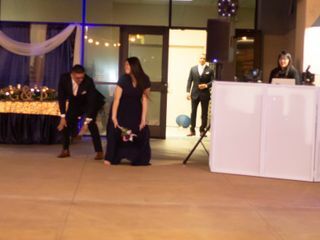 We went through Sunset Gardens for our wedding and they include the DJ in their package. 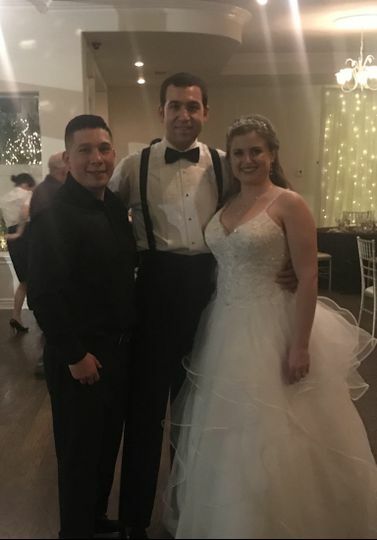 We had a bilingual wedding where most of my (the bride's family) are English speakers and where the groom's side are Spanish speakers. I was a bit worried that the flow would not work but DJ Jay was AMAZING! He worked the crowd and kept the flow the entire evening. He was flexible, calm and very accommodating the entire evening. He sent a survey prior to the wedding that I filled out with important info, then I believe we had a phone consult and then prior to the ceremony he came to run things over in person (which was so nice). 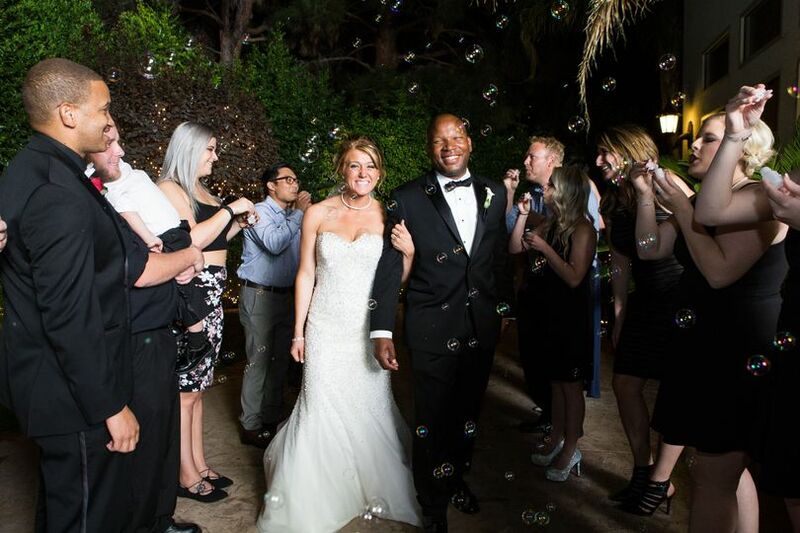 I highly recommend him for your wedding in Las Vegas. 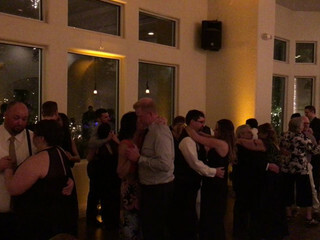 We had 80 people at our wedding but the dance floor was full and people had a great time, it felt like 200 with the vibe. Thank you Sara. 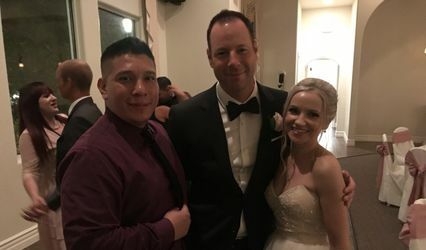 Both your families were amazing and it was my pleasure being your DJ. Everyone was very fun. 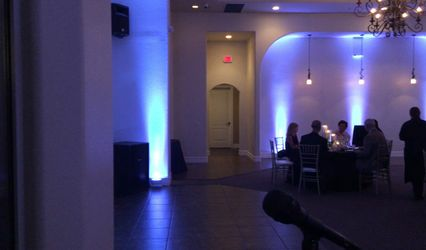 Basic package will include 8 up lights for your venue, a $200 savings.